A Great Western Vacation For All Ages! 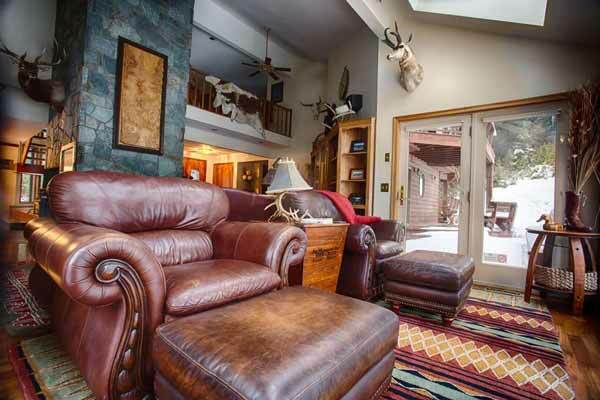 The Bar W Guest Ranch has the perfect blend of elegance and western informality. Our accommodations are carefully appointed to compliment the western hospitality that makes every guest feel at home. Experience the adventure of the West, be taken back to a simpler time, and enjoy the beauty of nature; all while staying in a beautiful setting surrounded by the comforts of home. The Bar W creates an escape for travelers where time runs a little slower, things seem a little easier, and everyday feels like Saturday. The Bar W is the complete package, it’s everything you want in a vacation without ever leaving the ranch. At the Bar W Guest Ranch, each guest not only experiences a vacation of a lifetime, but also leaves understanding the true cowboy way of life. The Bar W Guest Ranch is a horseman’s dream. We offer exceptional horseback riding in the mountainous wilderness surrounding the ranch, the peaks of the Stryker Range, and the open meadows of Swisher Lake. 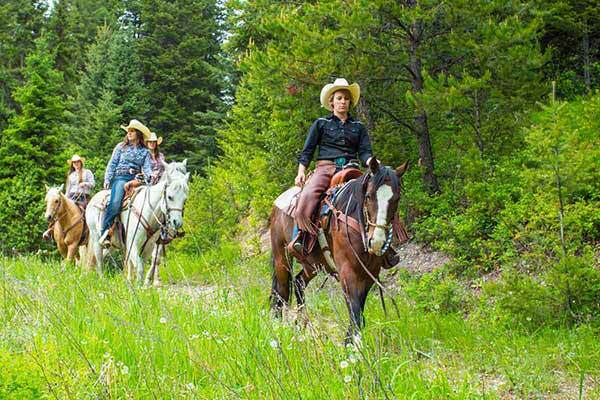 Guests can saddle up and enjoy thousands of acres of Montana wilderness on horseback, or enjoy the wide variety of arena activities offered. I have been to 3 other ranches and this has been the best. Great staff, very accommodating and friendly. Really enjoyed the cattle drive! Loved my horse “Hawkeye.” Want to come back again for the Cowgirl Up week. Loved Montana Skies! Thanks for all! What a wonderful experience. A beautiful place filled with kind and loving people. The room was great, the food was good, the wranglers friendly and funny! Definitely a place to return! What a fabulous trip to MT. The stay here at the Bar W was awesome - we were spoiled. We enjoyed walking around the property, the hot tub, and just gazing at the views. The sleigh ride and chili dinner was the perfect ending. Thanks for the hospitality and sharing the ranch. Looking forward to our next trip. Came here for a special trip with my daughters and husband. They always wanted to go to a dude ranch and this experience has been so amazing. Getting up and spending the day with horses, the beautiful surroundings and all the lovely people who work here has been a true blessing. The accommodations and food were fantastic - loved every meal. The wranglers were all very friendly and knowledgeable and willing to teach us. Thank you for that. The only thing I would change would be to stay longer! Hope to visit the Bar W again sometime. Bar W is a wonderful magical place. The hospitality can't be beat. Thank you for taking such good care of us. We will be back! The Bar W Guest Ranch is proud to be a featured destination on ABC’s hit romance reality series The Bachelor. 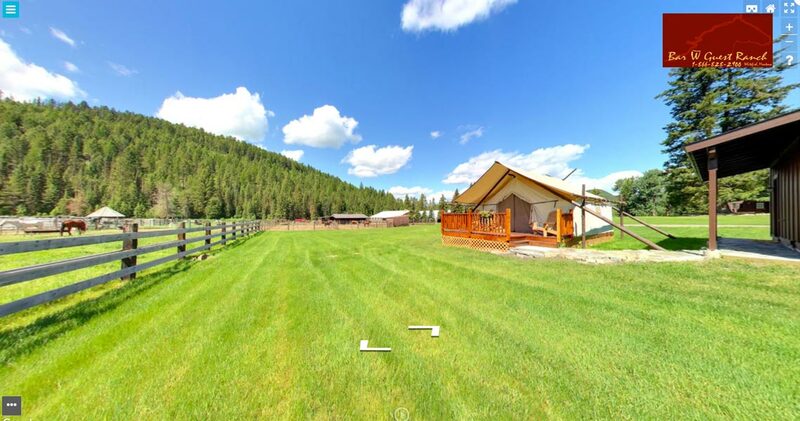 We were chosen as the site for a special one-on-one date with a bachelorette spending the day riding horses through the sweeping Montana open range to a romantic Glamping-esque picnic with the charming bachelor, Sean Lowe. Surrounded by majestic beauty and thrilling adventure, it didn’t take long for love to bloom for the Bachelor and his special guest on their visit to The Bar W.